We’re pleased to share another recent success story! 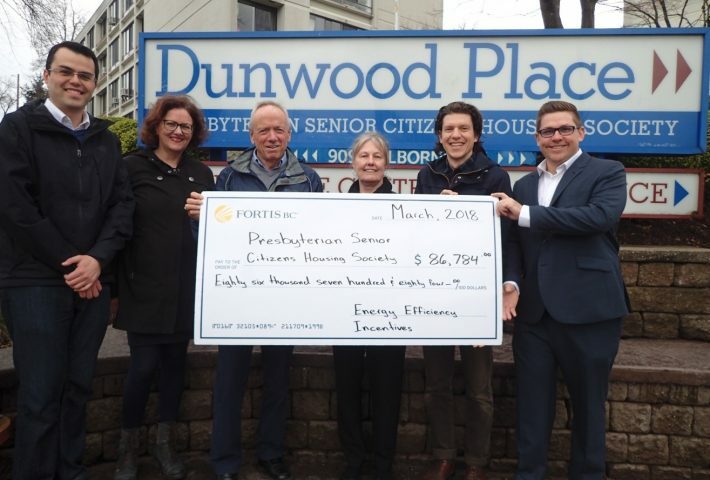 Not only did the Society receive funding to assist with the capital project, they also reduced their natural gas use by a predicted 29%, representing a 2,441 GJ reduction worth about $20,000 in annual savings. Our client will also benefit from brand new boiler plants, domestic hot water heating equipment, pumps and controls in two mechanical rooms, relieving concerns about current maintenance spending and future replacement commitments.